MADISON COUNTY, Ind. 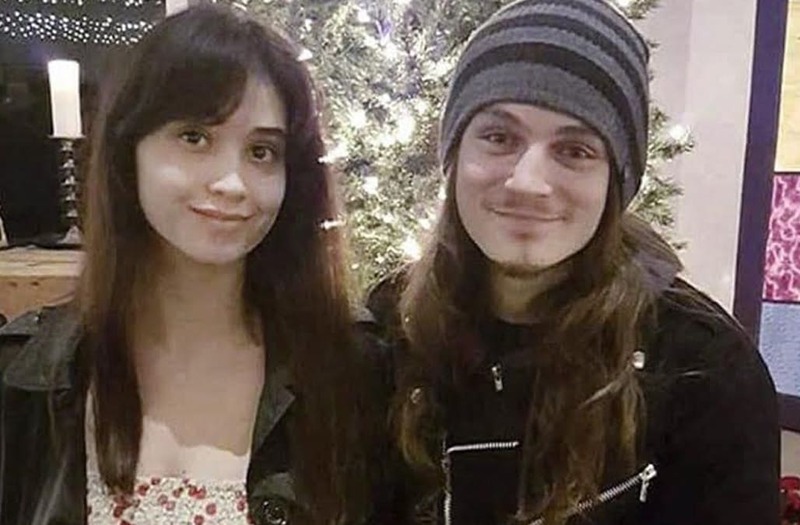 (WTTV) – Two bodies discovered in a rural area of Madison County on Thursday have been identified as a missing Indianapolis couple. The sheriff’s office says a person on a snowmobile found the bodies of 22-year-old Heavan Henderson and 23-year-old Jeremy Danowski along a fence south of CR 200 S. between 825 W. and 700 W. Officers were dispatched to the scene at about 4:15 p.m.